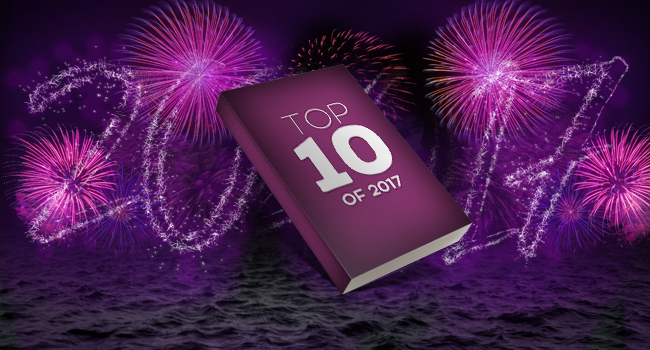 Two Chicks On Books: Top 10 of 2017 Day 2- Best Book Covers! Welcome to day 2! Today’s topic is Best Book Covers of 2017 (MUST be a book released in 2017. Would be best if it's a book you've READ in 2017, but it's not required)! I've read all of the books in my list and loved them all! And make sure to stop by my co-hosts sites Fiktshun, , Tales of a Ravenous Reader, Seeing Double in Neverland and the lovely ladies at Take Me Away To A Great Read! ! And check out Bridget from Dark Faerie Tales Instagram she will be running the giveaway for that component. Oh and make sure to sign up with the linky to share your lists! And don’t forget to enter the giveaway today! You'll have to check out my co-hosts blogs to see who is hosting it! I read and loved all the books on this list (with the exception of Lifeblood, I didn't like it but the cover is still gorgeous). I'm not going to go into why I love these covers I'm just going to let their beauty speak for themselves! 1. 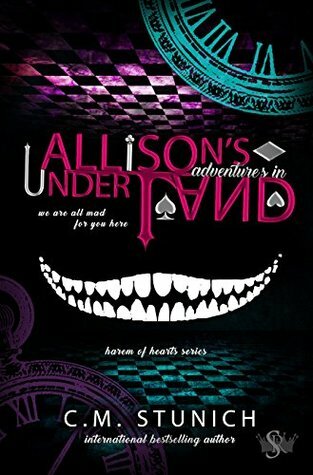 ALLISON'S ADVENTURES IN UNDERLAND by C.M. Stunich. 2. 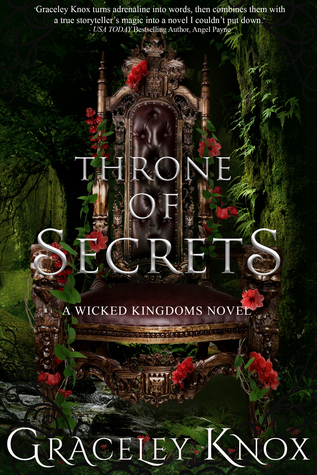 THRONE OF SECRETS by Graceley Knox. 3. 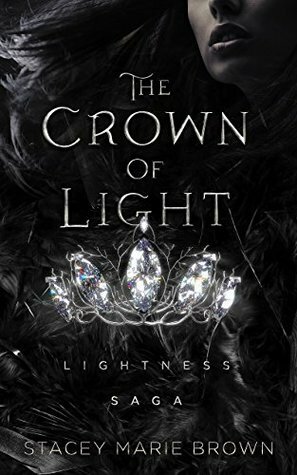 THE CROWN OF LIGHT by Stacey Marie Brown. 4. 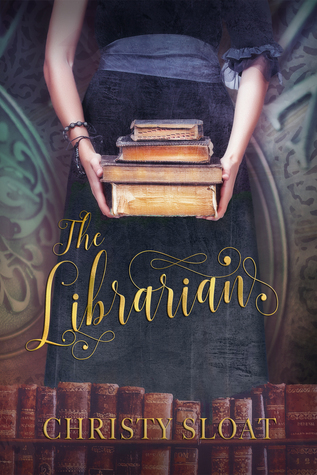 THE LIBRARIAN by Christy Sloat. 5. 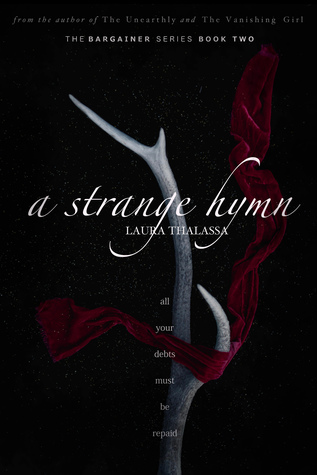 A STRANGE HYMN by Laura Thalassa. 6. 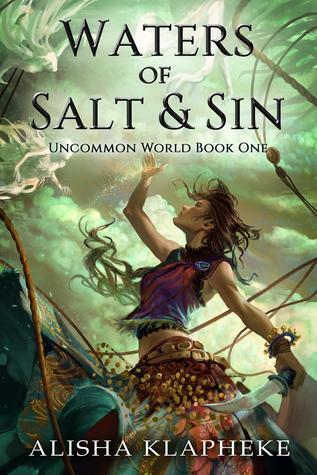 WATERS OF SALT & SIN by Alisha Klapheke. 7. 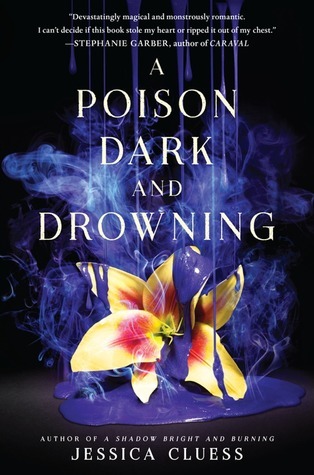 A POISON DARK AND DROWNING by Jessica Cluess. 8. BLACK DAWN by Mallory McCartney. 9. BLACKSOULS by Nicole Castroman. 10. LIFEBLOOD by Gena Showalter. And remember to stop by my co-hosts sites for their lists! 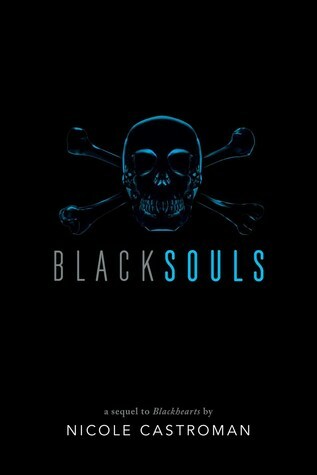 I love the Blacksouls cover! I need to read that series! All these are gorgeous! I think my favorite is Throne of Secrets though. There's something about it that just makes it really pop out. Great list! Black Dawn is on my list too. WOW! 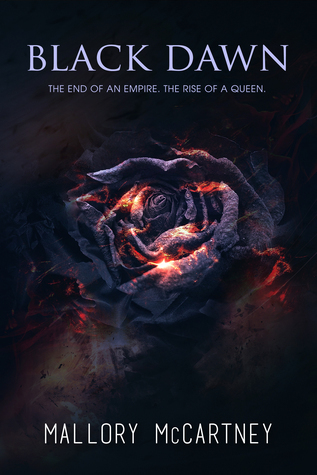 The cover of Throne of Secrets is so gorgeous! I just added it to my Pinterest board of pretty covers because it is seriously amazing. Great choices, Jaime! Most of these I hadn't heard of before, but now I'm going to go check them out on Goodreads. 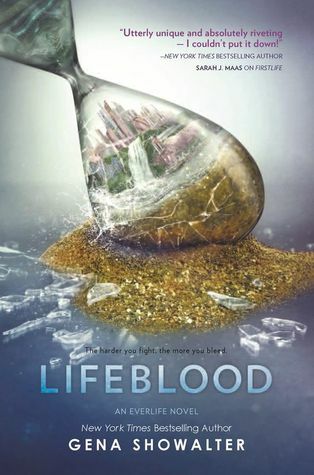 I did pick Lifeblood on my list, Lisa Loves Literature in the Linky, but I did like that one. Great list! YA always has great covers. These covers are really pretty, several I haven't seen before.